Mother cats communicate with her kittens through natural messages released into the air. These "harmony messages" are called cat appeasing pheromones. They help maintain social bonds between cats of all ages. 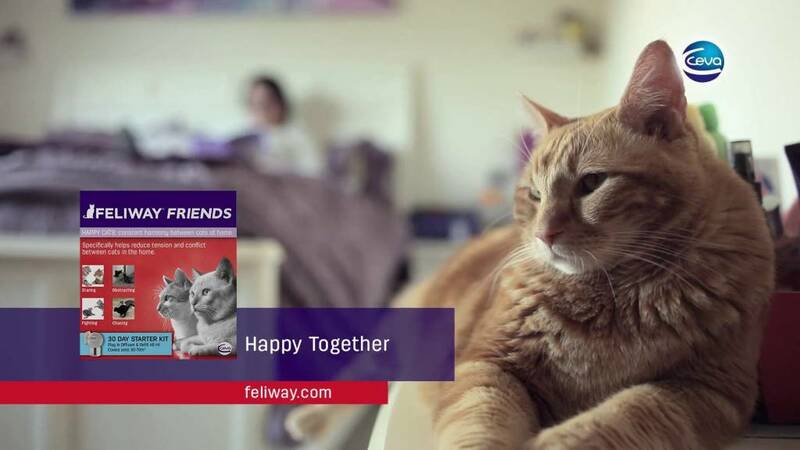 And those appeasing pheromones is what Feliway FRIENDS contain. 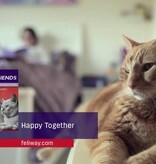 Some situations in which Feliway can support: new cat introduction, optimalisation of relationship between cats. Note: for behavioral problems, this product will rarely be the solution, but it can be a support / tool for behavior therapy. The diffuser is used indoors and will last approximately four weeks. Rooms up to 70m².